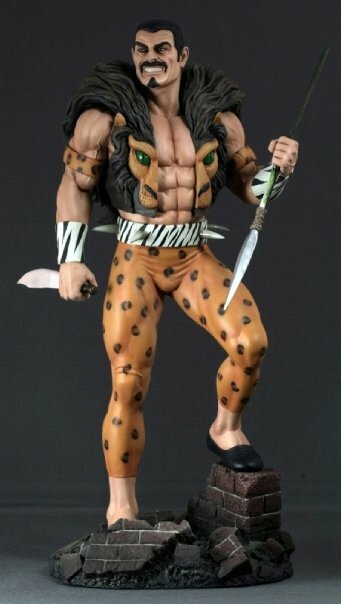 Kraven the Hunter first appeared in Amazing Spider-man #15 (1964). 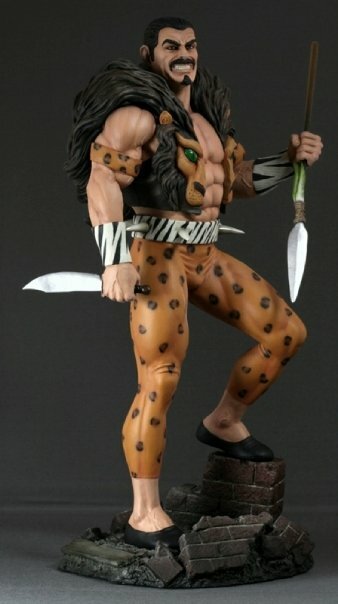 When big animal game is no longer a challenge for him, Kraven decides to hunt a new prey — Spider-Man! 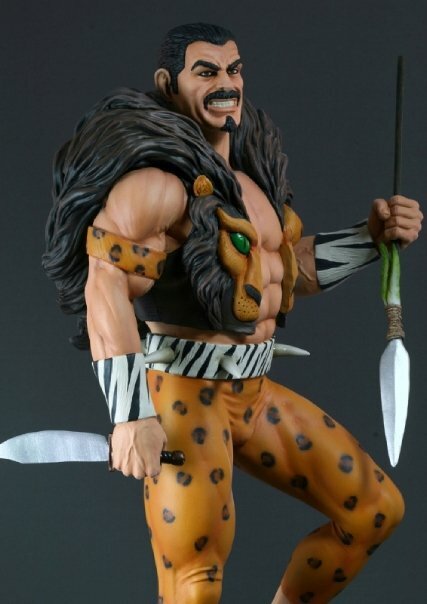 Kraven is also the main antagonist in one of the greatest Spider-Man stories ever told — Kraven's Last Hunt.